MARQUETTE — A new campaign on Northern Michigan University’s campus is looking to break the stigma and increase awareness on mental health issues. “Mind Your Health NMU” was established this past summer by The Mental Health Task Force which is composed of faculty and student representatives. The campaign is about making students aware of what services NMU offers for mental health. In an effort to show students that everyone struggles with something, they created a video that shows different students with different majors holding up a sign that explains what they struggle with. “It’s so much more relate able to make this video and release it to students rather than just posting about counseling services and how to cope with mental health. When you actually see it, seeing someone dealing with something. It’s a lot more easy to deal with your own things, your own issues,” said Chloe Wilkinson, Co-leader. “I think it’s been viewed like 50,000 times and shared 1,000 times. It shows how important this issue is and how people are aware of the issue and they’re glad we’re doing something to speak about it,” said Kendyl Miller, Member. 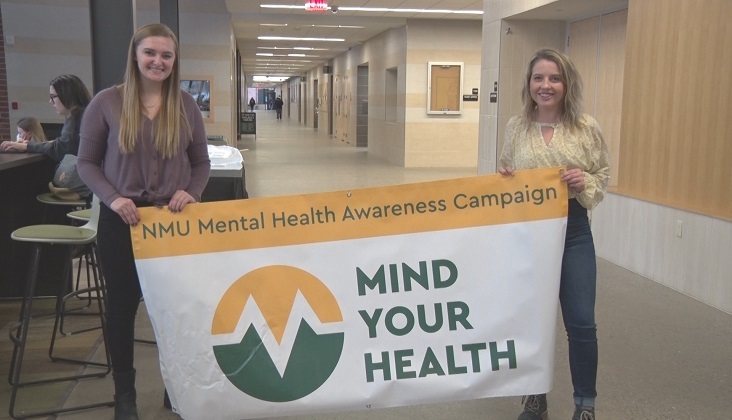 Starting next semester, “Mind Your Health NMU” hopes to start highlighting different mental health illnesses every month to bring awareness to NMU’s campus. 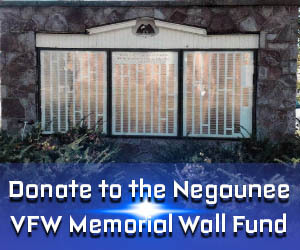 For a link to the video click HERE.